Have you been at Intercontinental Lagos Hotel? Write a review!!! Intercontinental Lagos Hotel is a magnificent hotel in Victoria Island, Lagos. The Island is home to the majority of foreign embassies and multinational companies in Lagos, making it the perfect residence for affluent business and diplomatic travellers. 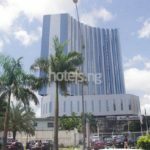 Intercontinental Lagos Hotel is classy and promises premium luxury and comfort for guests in search of exquisite hotels in Victoria Island to lodge in. Built on an elevated terrain overlooking Lagos’ port, the hotel offers picturesque views of Lagos skyline, ample meeting space and grandiose accommodations. 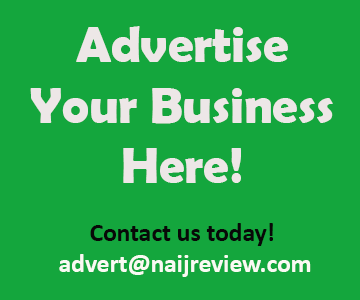 The restaurants offer an array of delicious dining options from cosmopolitan to Nigerian.